Bats come in a variety of species and carry with them a bad repuation. Rightfully so, they are capable of spreading diseases, but they do offer some benefits to people and the environment in general. Most bats maintain a diet of insects like moths and mosquitoes acting as a form of minor pest control. Bats are most common in barns, and attics, but can adapt to nearly any environment. They are nocturnal, and often enter homes during the cold winter months. 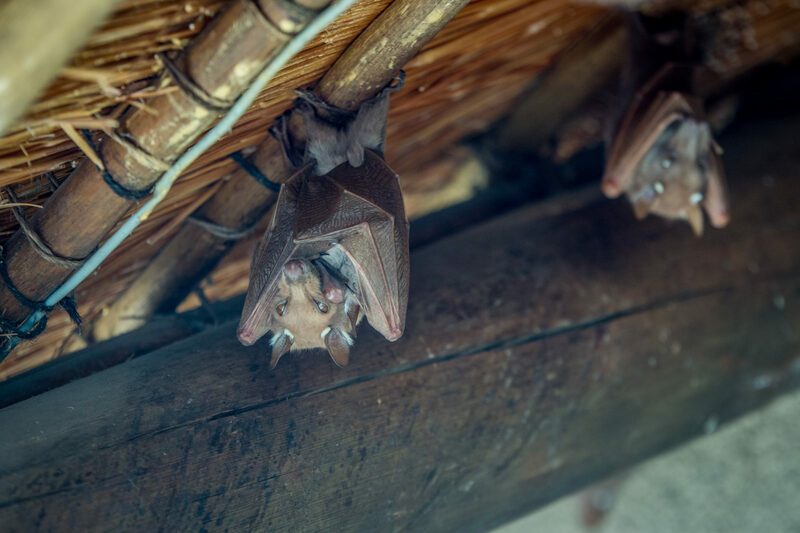 Although bats have some great benefits, they are known to host fleas, flies, ticks, and mites as well as potentially carrying diseases such as rabies. At Groen’s we can assist in identifying the entry points in your home and make recommendations to remove and prevent further issues.